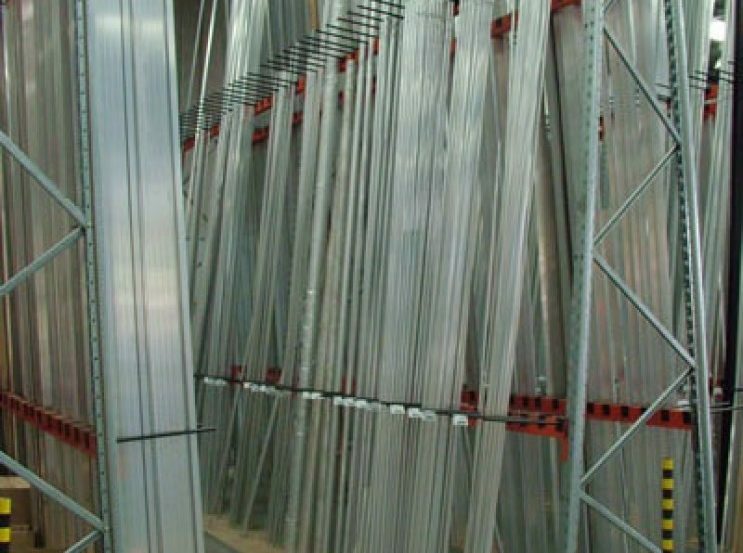 Vertical Racks are an economical and space saving method of upright storage system. They can be installed quickly, and are cost effective. BHD Vertical Racks create optimal floor space, as well as providing easy access to stock items for picking or retail areas. 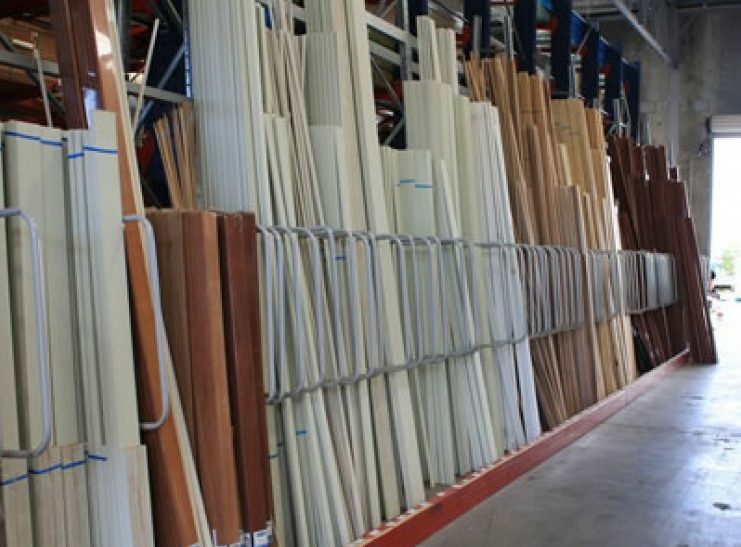 Vertical Rack Storage Systems minimise damage to products by using dividing mechanics, which provide safe, secure, and clear storage. 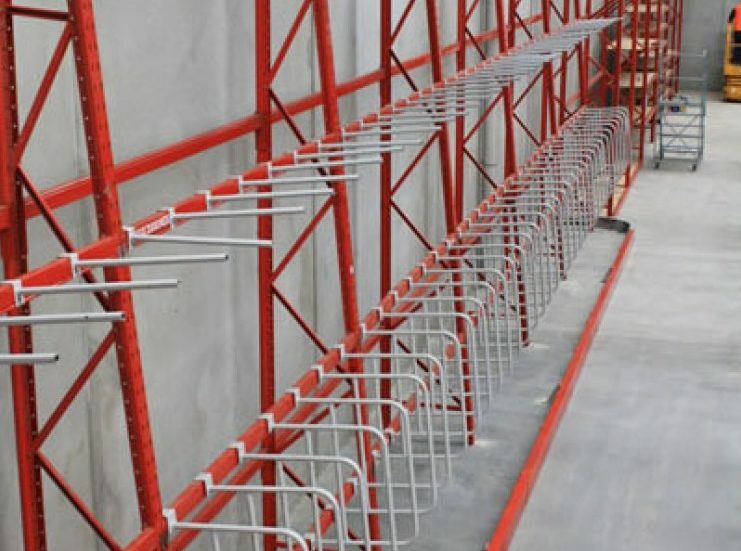 To find out if Vertical Racking is the storage solution for your business, please contact BHD to arrange a free no-hassle quote.